Ever been playing about on your Vita and thought to yourself “Sure would be nice if I could chat with my buddy without having to stop fraggin’ dudes?” With Skype’s newest update, 1.6, that glorious dream can finally become a reality. With the new update, anyone with a Vita can chat with anyone on their Skype contact list during gameplay, the app working seamlessly in the background. It’ll remain open as you switch to different apps, games and so on. You’ll also be available to receive Skype calls while in other games or apps, which can be answered by pressing the PS button. 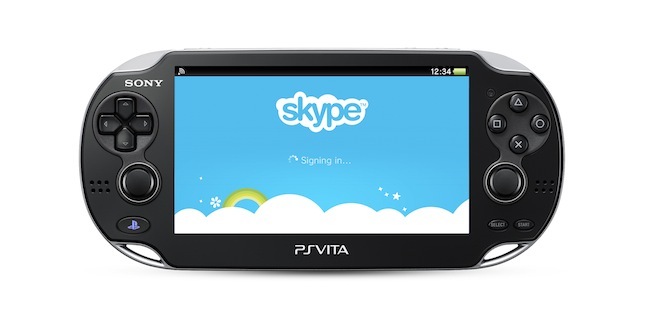 Vita owners, will this change the way you use Skype on your handheld? Let us know in the comments.